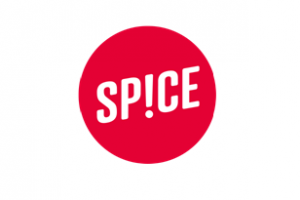 This year we have introduced Spice Schools Time Credits to provide opportunities for both pupils and parents to earn rewards for giving above and beyond. These have been given to parents that have attended learning focussed events with their children and parents who have helped in Albany Parents together. The children in Foundation Phase went out litter picking in the local community to earn some and pupils from KS2 have earned them through participating in different events e.g. Albany Military Hospital exhibition and are coming up with new earn opportunities. 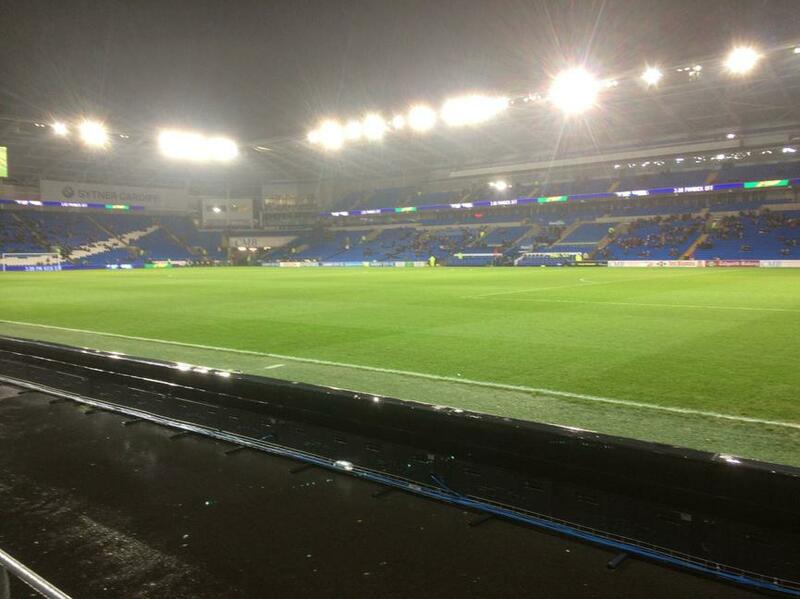 Some year 6 pupils used their time credits to have a free trip to watch Cardiff City .v. 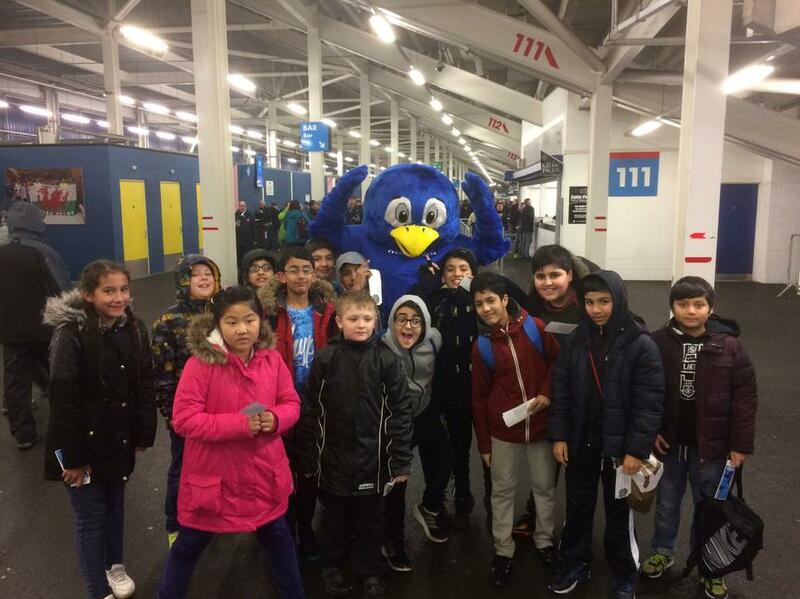 Preston match last week. 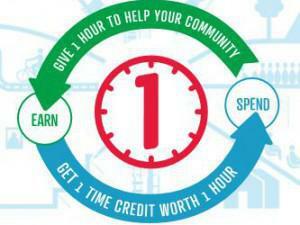 If you would like to find out more about time credits we are holding a meeting next Wednesday 15th February at 9am.